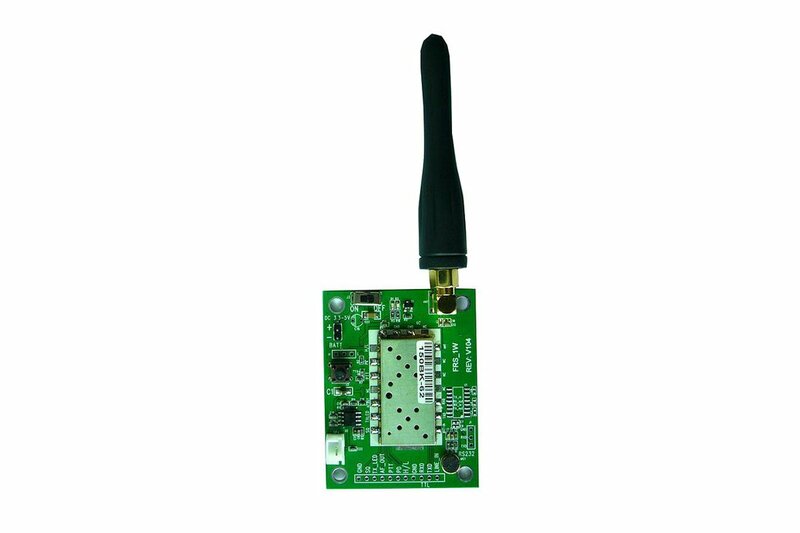 two way radio module test board. 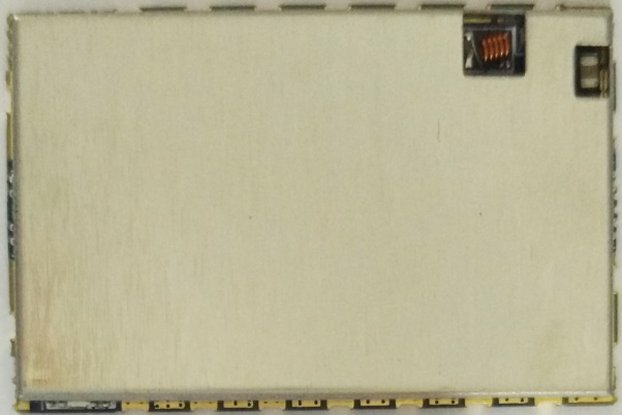 For 1W UHF module evaluation . 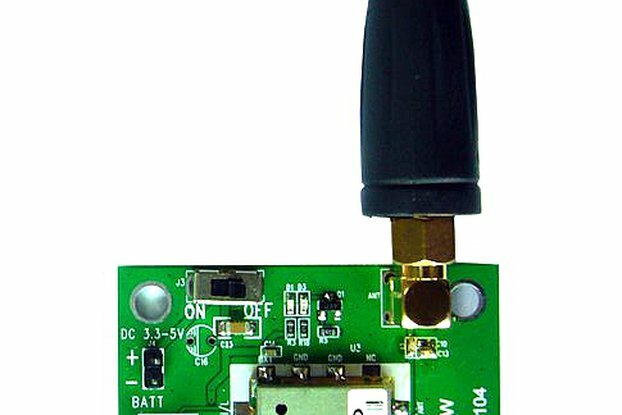 The demo board with one antenna, but without speaker and battery; speaker(1w/8ohm); Battery voltage is around 4V/1.5A, Li_ion battery is recommend. We provide the technical support for both hardware and software. We can provide the demo code for your reference. It is a full function Walkie Talkie Transceiver system. Only DC 5V power supply is needed. You may evaluate the voice talking and data transferring by the demo board. You needn’t waste your time in search the components and sealing. It is convenient for you to evaluate our module quickly, and it is also effective for you to expedite the development. 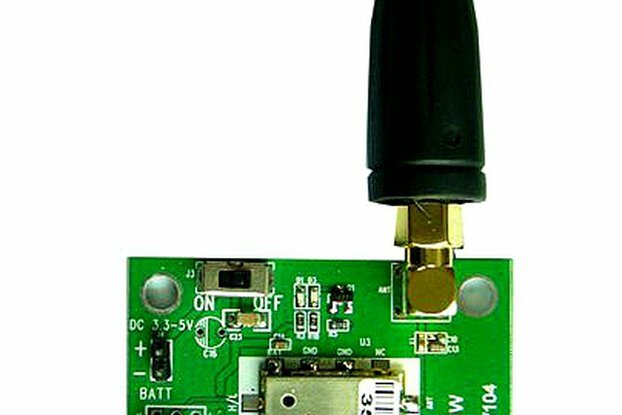 Connect the DC power supply (or Battery) to the demo board，please pay attention to the power polarity；The DC power voltage could be 3.3V-5V, the recommend DC power is 4.0V; The current capacity should be double of the transmit current. After connect the power supply correctly, the power Led would turn on. When press the PTT key，The red LED for transfer state indication would turn on; Now you may talk； Release the PTT Key , Red LED would turn off，it into the receive state，you may receive the talking from opposite side. 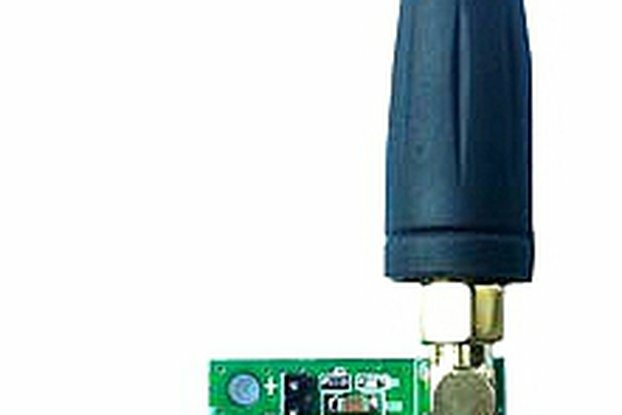 One is TTL level (3.0V), the sample is for TTL level. Send uart command via the UART tools to set the parameter of the module. The Tx Frequency and Rx Frequency can be set alone. The Tx CTCSS and Rx CTCSS can be set alone. The parameter can’t be kept because of this demo board without MCU. For more detail specification, please contact us. The demo board is subject to be upgraded without notice!